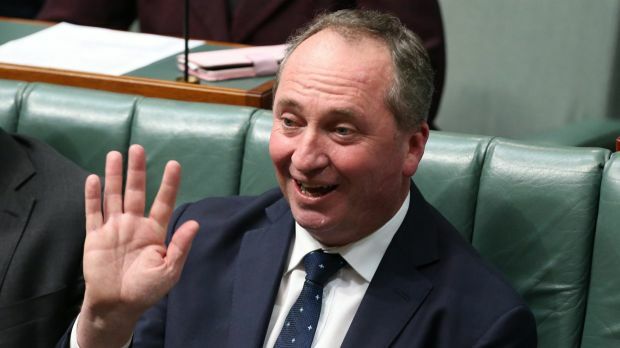 AusPol’s most enduring bromance seems to be on the rocks, as Malcolm Turnbull will not allow Barnaby Joyce to run the country in his absence. Boris Johnson’s post-coital face at his victory conference said it all. The act completed, enacted by democracy. Britain is out of the EU. But, where to from here?